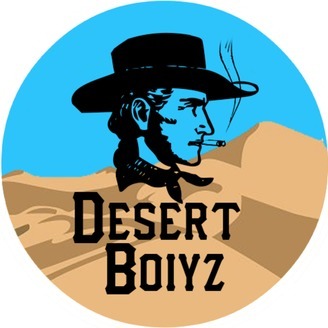 The High Desert's number one podcast experience, where the topics aren't what grabs your attention it's each host witty and love-able personalities so get some comfort food and enjoy. On this weeks episode we tackle Cardi's recent drugging controversy, movies that had terrible endings, and we review Us which came out recently in theaters. 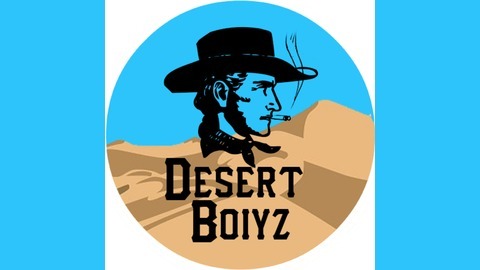 A Desert Boy Selling his Virginity?